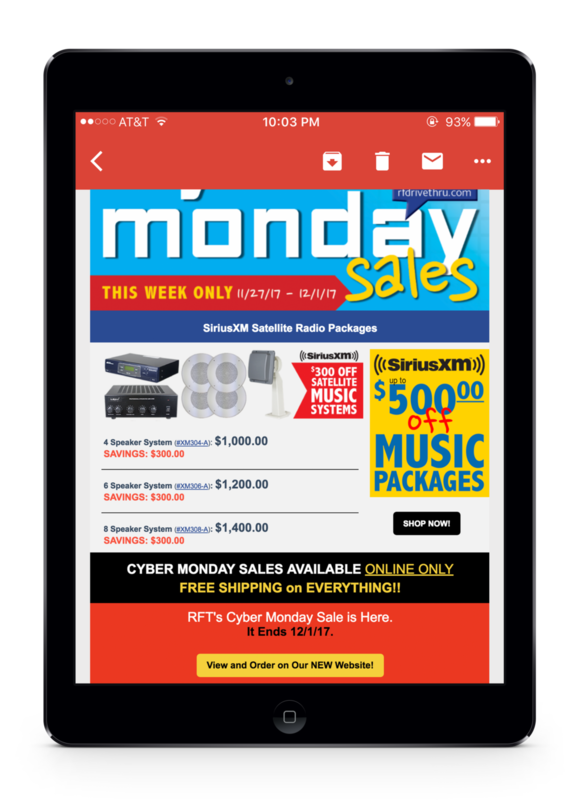 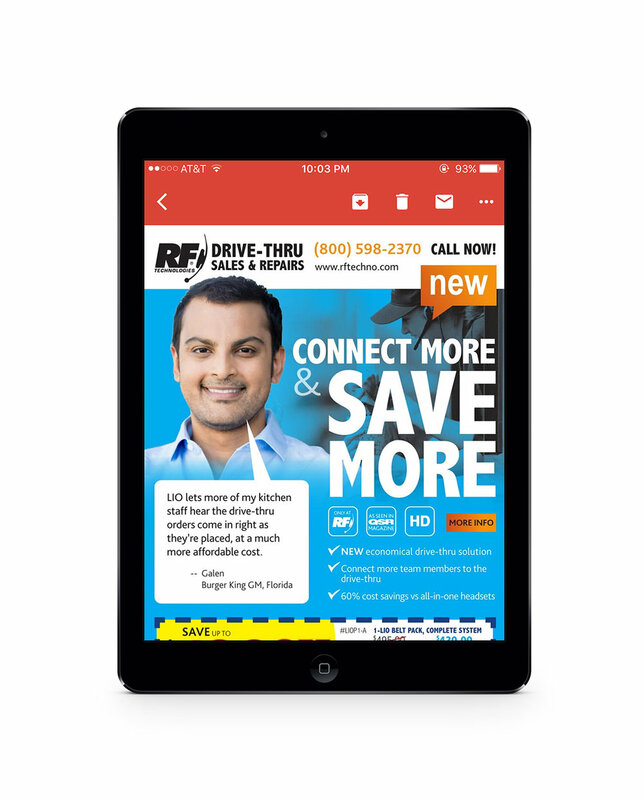 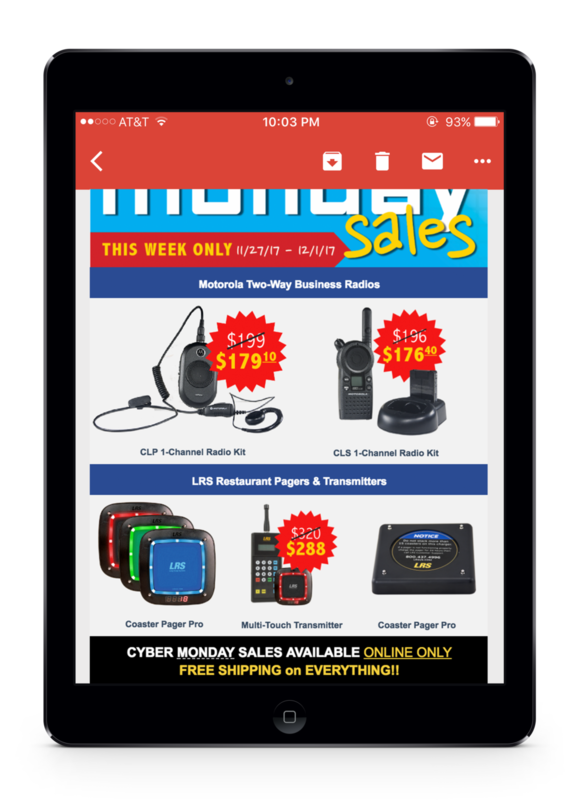 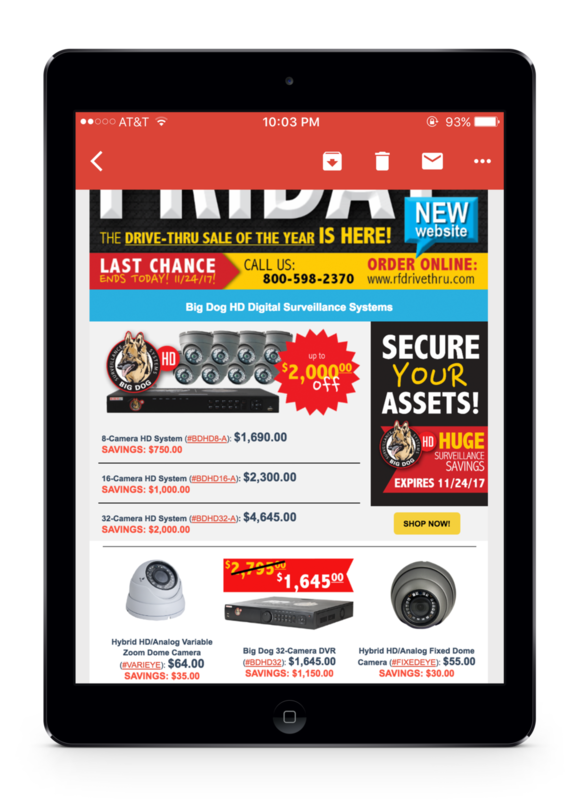 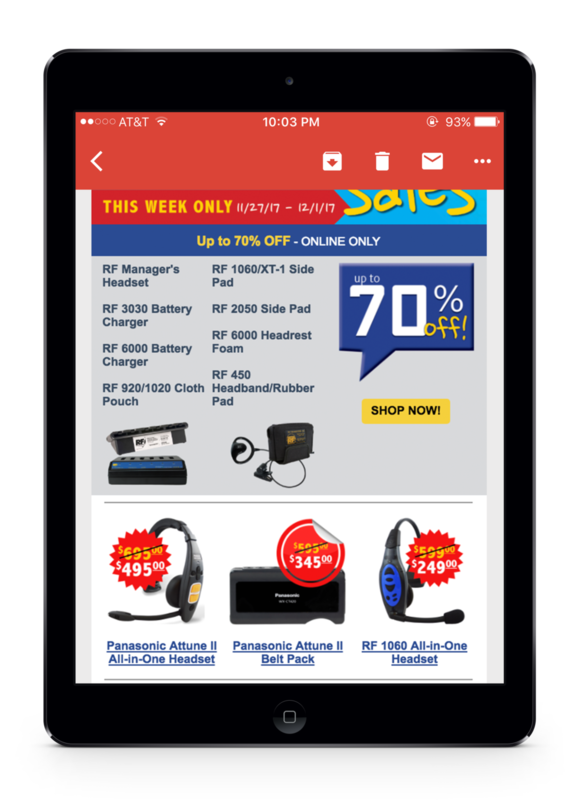 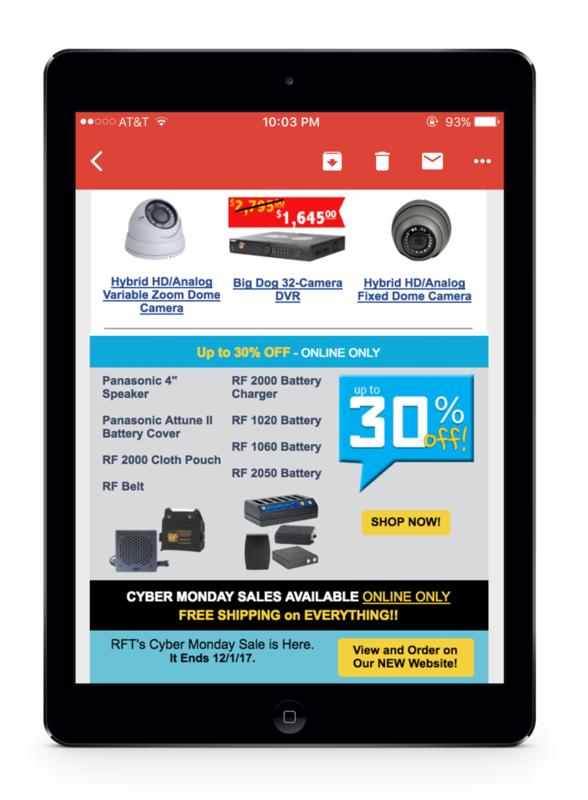 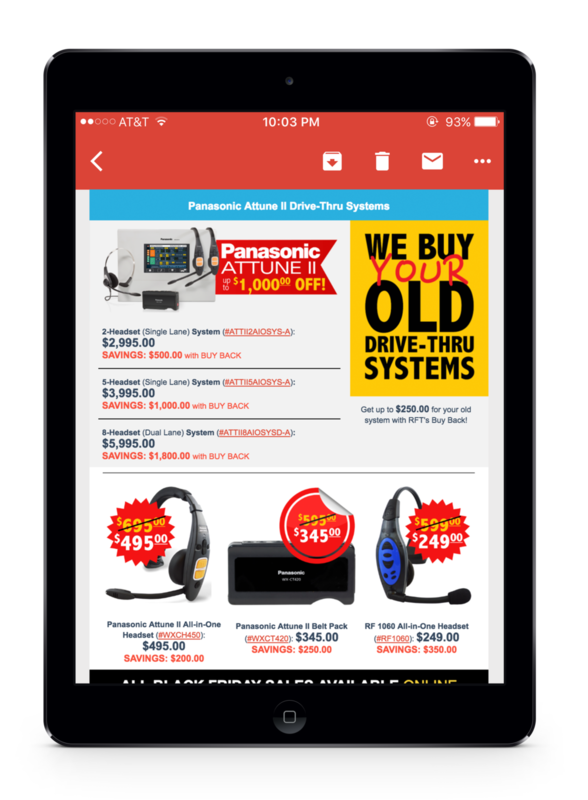 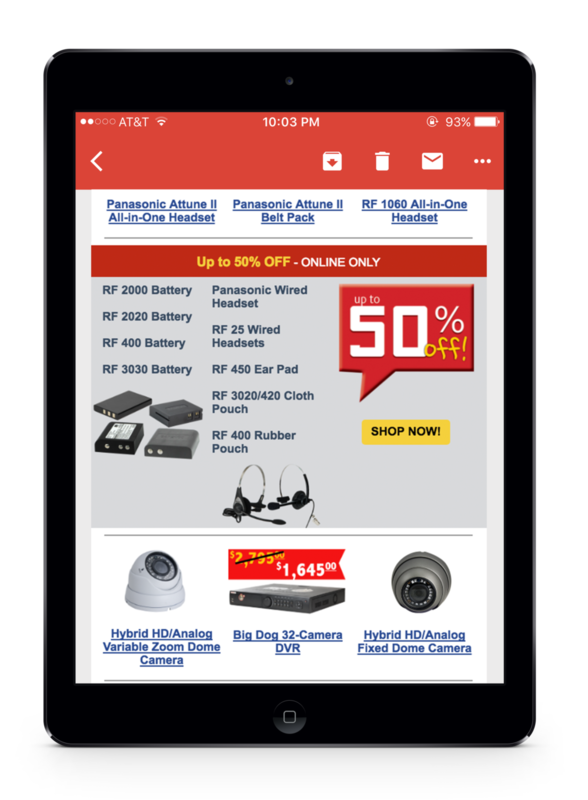 EACH EMAIL FOR THIS CAMPAIGN FOCUSES ON ONE PRODUCT group OR SERVICE THAT is offered from r.f. 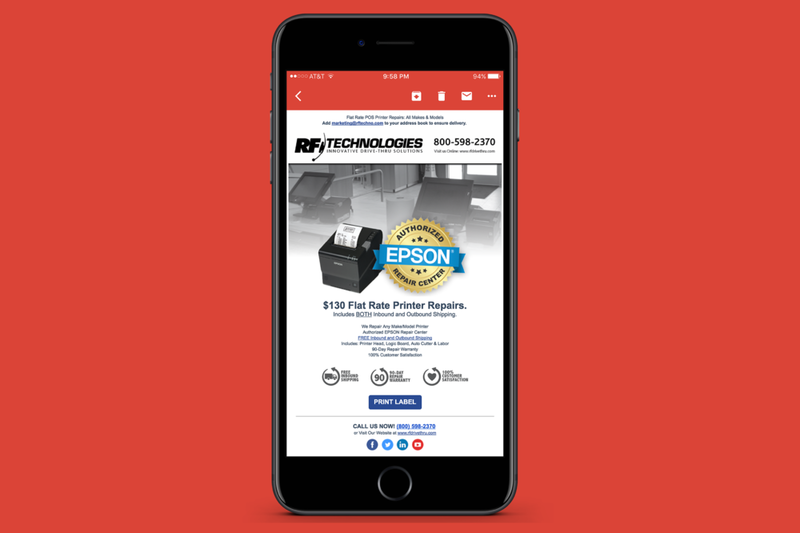 technologies, inc.
EACH EMAIL FOR THIS PRODUCT CAMPAIGN FOCUSES ON A DIFFERENT FEATURE/BENEFIT OF LIO, SHOWING WHY LIO IS BENEFICIAL TO THE ENTIRE RESTAURANT TEAM. 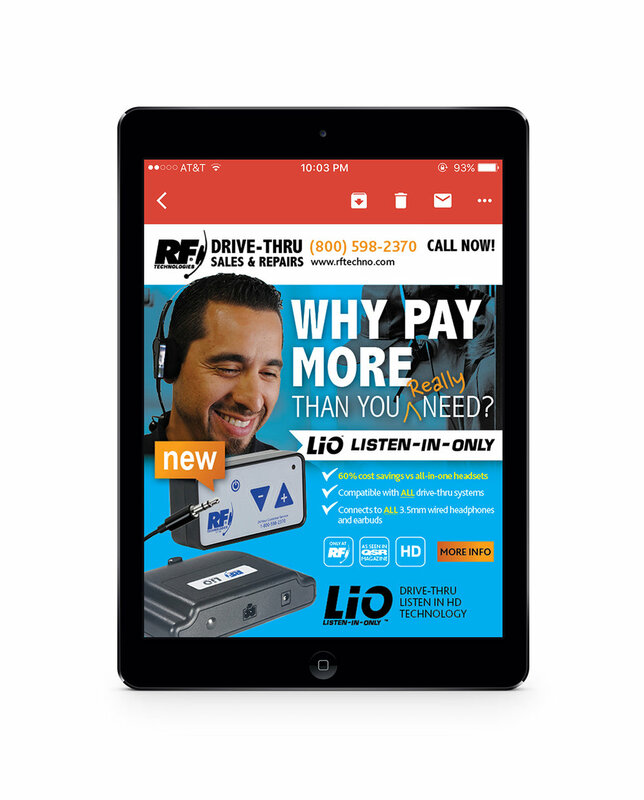 EXCLUSIVE DEEPLY-DISCOUNTED SYSTEMS FOR DRIVE-THRU, SIT-IN, QUICK-SERVICE-RESTAURANTS AND GAS STATIONS/CONVENIENCE STORES. 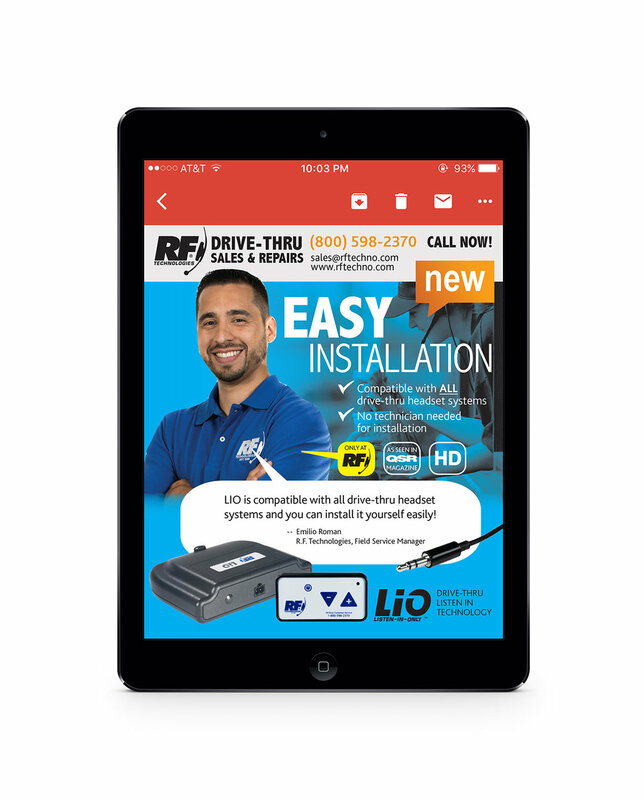 EXCLUSIVE DEEPLY-DISCOUNTED CONSUMABLE ITEMS TO BE ORDERED THROUGH RFT'S new E-STORE.